Here are the Watch shows that drove the most Love Reactions between June 24 - June 30. 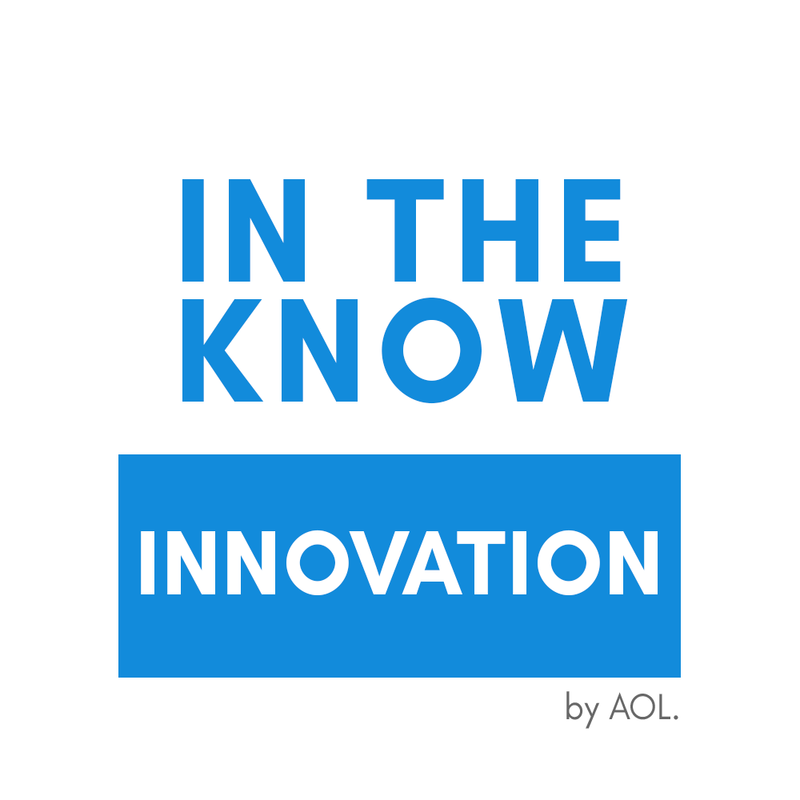 With nearly 40K Emotional Reactions (ERs), In The Know Innovation has been trending for a month straight! 23% of all ERs expressed Love Reactions – seems like creative solutions never get old. Speaking of solutions, have you ever wanted to be productive in the comfort of your own home? Now, you can! This episode presents a table that slides right on top of your bed so you can stay comfy and GSD. Time to reminisce about the good ol' days! This week, 39.3% of all Emotional Reactions to Who Remembers were Love Reactions? And who doesn’t remember the hilarious hit film White Chicks? Surprisingly, it was released 14 years ago and viewers still Love it! This episode shows the best moments from the unsuspecting heroes’ unusual mission. Who doesn’t love cute small animals? Well, if you do (and really, who doesn't? ), then you're in for a treat this week. 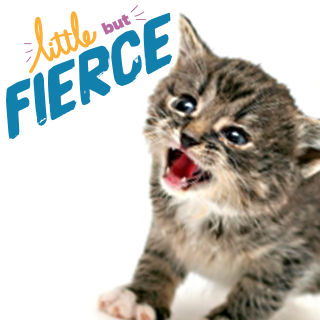 That’s also probably why 26.8% of all Emotional Reactions to Little But Fierce this week were Love Reactions. This episode is about a teeny tiny alpaca with a huge personality. You may get a little choked up – we warned you! In this political climate, it makes sense that viewers are eager to stay informed about all that goes on globally. 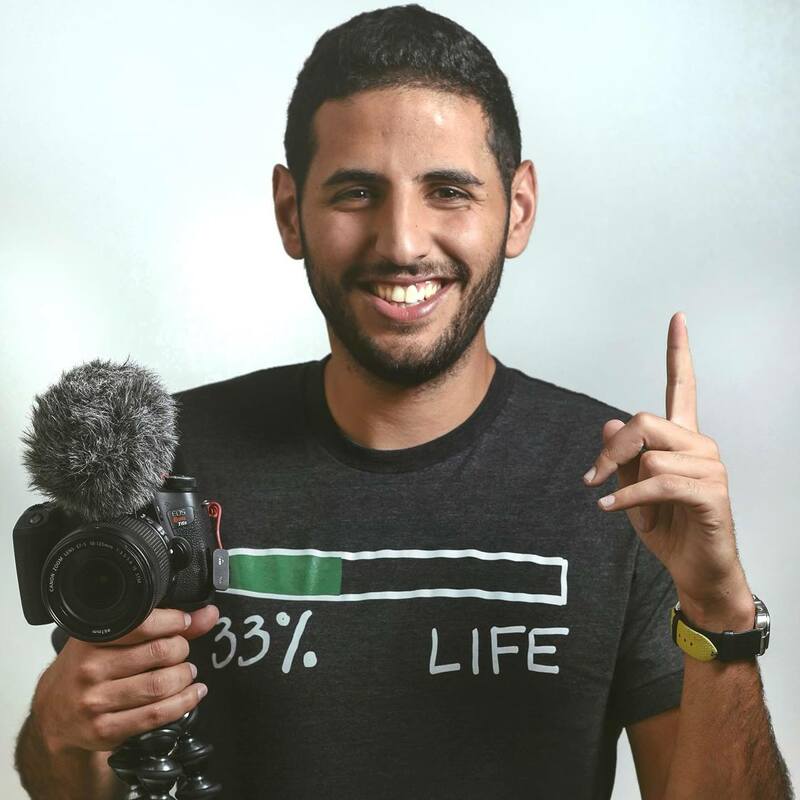 That’s why 30.9% of all Emotional Reactions to Nas Daily inspired Love Reactions. Nas addresses the delicate topic of religion and stresses the importance of open-mindedness in this episode – something we can all get behind. 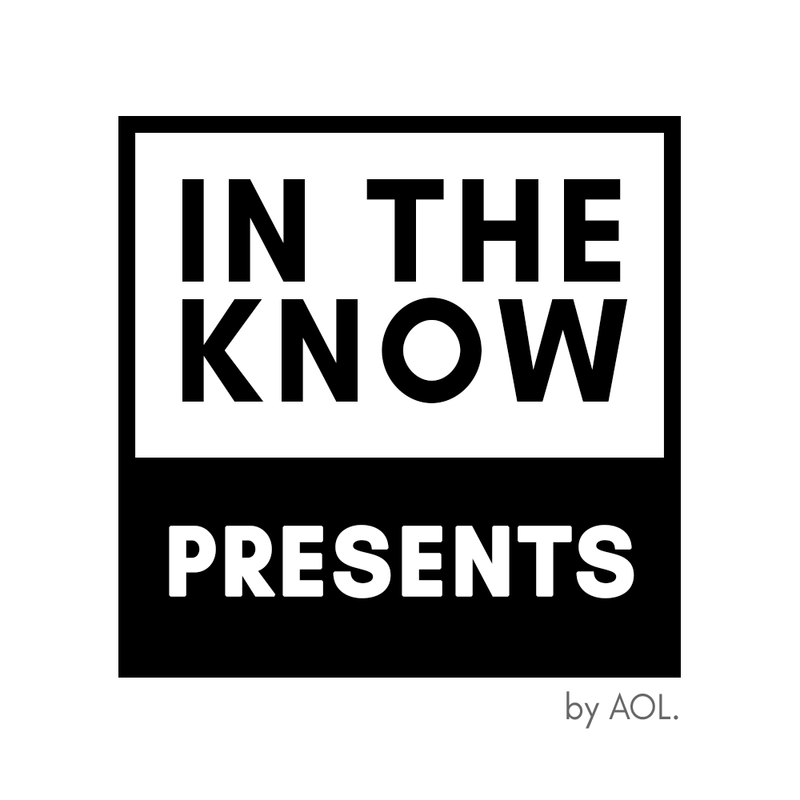 In The Know Presents inspired over 14K Emotional Reactions last week – 21.8% of which were Love Reactions. Since summer is in full swing and it’s definitely getting hot in here, there’s a great new way to stay cool and keep fit. This episode presents pool yoga, where traditional yoga moves meet swimming pools in a high intensity workout form. Best part is, if you fall you get to take a refreshing dip!